Would A Metal Roof Be A Good Solution For My Home? When your home or building needs a new roof, it is time to consider all the options for roofing materials. The most common roofing materials include asphalt shingles, composition shingles, rolled roofing, tile, metal roofing, metal shingles, faux slate/rubber, slate, copper, and “green.” Before selecting the right one for your home, consider the advantages and disadvantages of each. 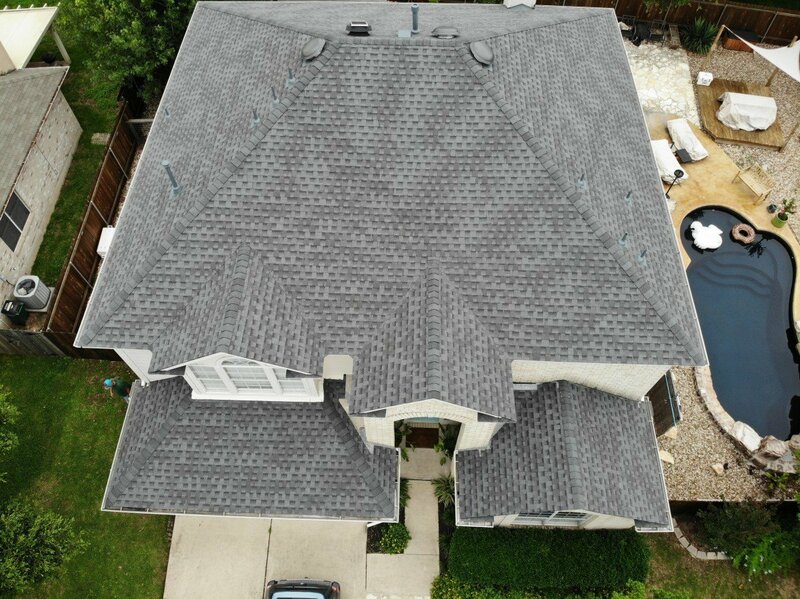 Asphalt shingles, composition shingles and rolled roofing are the lowest in cost and are very common so most roofers are capable of installing them. Tile roofing (think Southwest with its red tile roofs), faux slate/rubber roofing, metal shingles, and metal roofing are in the mid-range in pricing. The slate, copper, and “green” roofs are considered the high-end roofing materials. When choosing the right roofing material for your home, you’ll want to take your budget into consideration. If you’d like something better than rolled roofing paper, longer lasting than shingles, and not as expensive as copper or slate, consider metal roofing. Metal roofing isn’t just for commercial warehouses or backyard sheds any more. It is being used on houses more and more, even upscale homes. Metal roofing has several positive factors in its favor. It can’t be destroyed by insects such as termites, it’s fire resistant, and it holds its value when reselling the home. Metal roofing is particularly useful in snow country. Depending on the pitch of your roof, the snow will slide right off a metal roof rather than building up, necessitating you (or someone) climbing up on the roof and shoveling off the snow to prevent roof damage. If you live in a hot climate, such as the desert southwest, you will want to insulate heavily beneath the metal roof. As we all know, metal gets really hot and holds the heat. If you choose a light colored metal, it could act as a reflector to the sun, deflecting the heat away from your house. If you’re into being as eco-friendly as possible, you will be pleased to know that metal roofing is considered to be a sustainable roofing material. Metal roofing will last for years and years, provided it was installed correctly. It is important to utilize certified roofing professionals for the job. It comes in a variety of colors, so you will be able to choose one that best matches the color of your house. 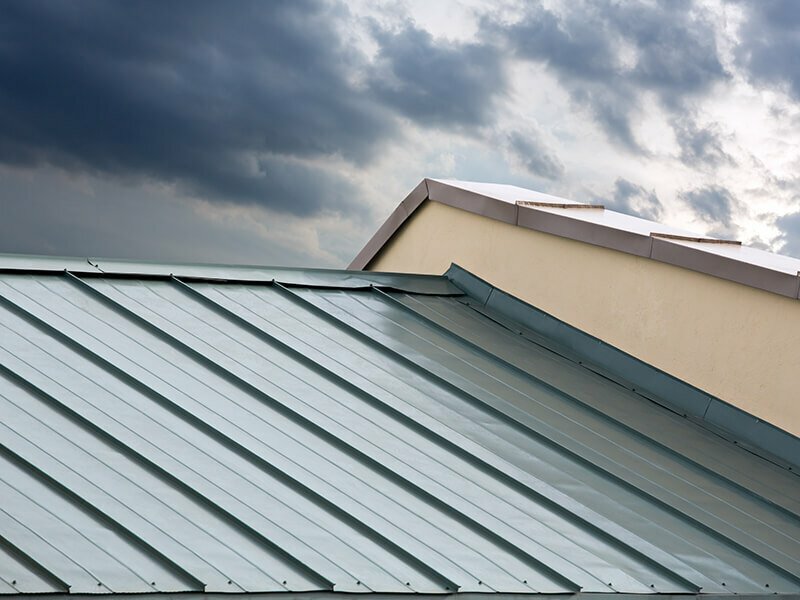 Put on securely, a high wind is not likely to take apart metal roofing and tear one or more panels off of your roof. On the other hand, we all have seen shingles flapping loose or flying about in the wind. Applied correctly, it isn’t nearly as likely to develop a leak as asphalt shingles are, either. Large sheets mean fewer seams and fewer places for a leak to develop. Analyze your budget, your preferences, the climate in which you live, the style of house, and maybe consult with the roofer of your choice, and see if metal roofing would be the smart choice to protect your home investment. © Transcendent Roofing 2019. All Rights Reserved.